I first saw A Discovery of Witches in my local bookstore when it first came out. I bought the book and then kind of forgot about it. Like a ghost, the book haunted me from my bookshelf. 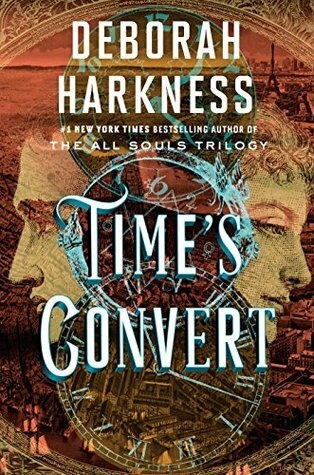 Eventually I picked it up to read and absolutely fell in love with the characters, story, and world that Harkness created. I breezed through all of the books and enjoyed each one for various reasons. I was genuinely sad when the series came to an end. 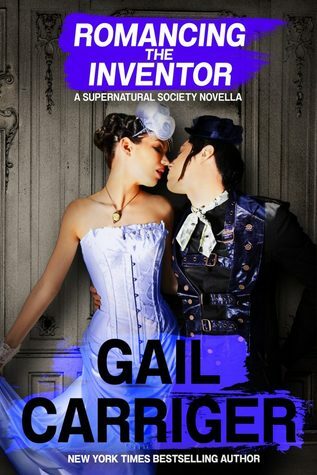 I came upon Gail Carriger in 2011 when I had entered a Steampunk reading challenge. She was an author I would never have picked up on my own but as soon as I read the first book, I was completely hooked and so thankful that I had stumbled upon both the reading challenge and her books! Since then I have read just about everything she has put out, with the exception of The Custard Protocol series. 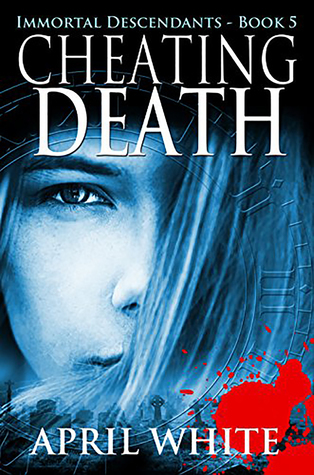 When this book came up for review, I was a little worried because it’s the third in the series…..a series which I haven’t even read though the world sounded the same and Carriger’s writing is always top shelf so I decided to give it a go. I first discovered Gail Carriger in early 2010. I loved her Parasol Protectorate series so much for a number of reasons, but mostly because of how well she developed her world. Since completing the series she has gone on to write a number of other novels/series and novellas in the same world. 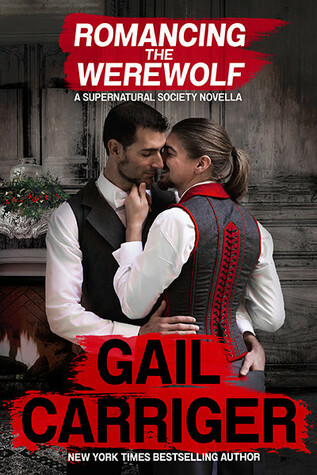 When the second installment of the Supernatural Society came out, I was happy to review it and see what characters would find a HEA. So here with are with another beloved series coming to an end. I have mixed emotions….I am sad that a series that I have adored for the last few years is coming to an end but happy because it wrapped up in such a wonderfully fitting way that I couldn’t help but be satisfied. An explosion has split Time and Archer has paid the ultimate price, leaving Saira heartbroken and desperate to repair the rupture. But the blast has trapped Saira in an alternate future where Mongers are cornered predators and Death is the ultimate judge. If Saira and her larcenous friend Ringo ever want to see Archer alive, they must pull off the impossible – alter history at a moment in time to which they cannot return. But saving Archer will restore a timeline where Mongers have complete control, mixed bloods are hunted prey, and the Descendant world is spiraling into chaos. As Saira uses her Clocking skills to prevent her worst nightmares from coming true, she travels from the dirty streets of Victorian London to the secret archives of the Vatican. She seeks a purpose that is greater than smashed hope, greater than lost love, greater than the prophecy that has shaped her very existence. She must use the lessons of history to free the present and shape the future. And in the end, Saira and her friends will face War and Death in the most important battle of all – the one for Peace. 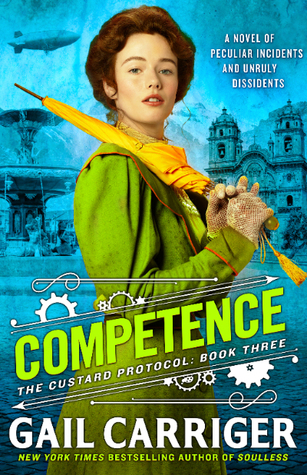 In the Parasol Protectorate books, one of my most favorite characters was the unconventional Genevieve Lefoux. So when a short story was presented about the inventor I was totally on board. I am a huge fan of Gail Carriger’s books and even though I don’t read a lot of short stories nor have I read any LBGTQ literature, I couldn’t help but want to read about the fascinating character that is Madam Lefoux.